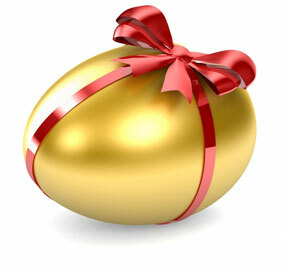 Easter eggs – No, not the kind left by an overgrown bunny. Essentially a subliminal message, an easter egg is an intentional hidden message buried in plain sight in all forms of media. Throughout the coming stories, there will be many hidden references to pop culture within the plots. Keep an eye peeled not only for suspicious characters, but for names, places, lines, and any other referrals I can manage to squeeze in. Keep count and note your catches in the comments to see how in-tune you are with modern pop culture. I will post a run-down of all Easter Eggs on the designated page not-too-soon following the publishing of a new story so everyone has a chance to read, and time to analyze the possible suspects. Happy hunting! *Note: They won’t all be this easy.